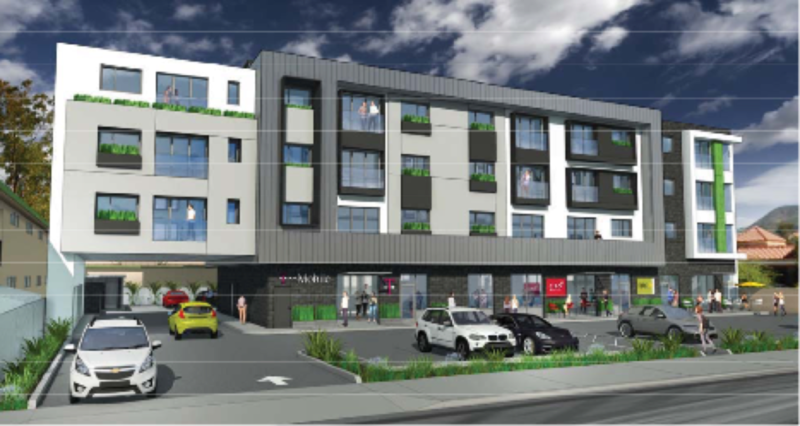 On Jan. 3, the San Luis Obispo City Council voted 3-2 to deny an appeal of a four-story motel project proposed to be located at 1042 Olive Street. This project is an architectural misfit in height, color and style. There was no attempt to fit into the neighborhood and approval of this project made a mockery of the city’s community design guidelines. The community development director stated that the Architectural Review Committee (ARC) has tremendous leeway in “interpreting” or ignoring the community design guidelines. If this is true, any developer can justify putting up anything in San Luis Obispo as long as the ARC “likes” the design. So the next time the city asks for your input on updates to the downtown concept plan, the Mission Plaza masterplan or revisions to the community design guidelines, remember that, without the city’s intent to enforce these documents, this will be a monumental waste of your time. I’m not really sure what good a citizen’s appeal would ever do. Small-town charm going bye-bye. Developers make big money. Say what you want, but it’s next to a Taco Bell and a tacky budget hotel – it is definitely going to be the nicest looking building on that block. And anything beats having the nasty eyesore that was the open lot full of weeds and debris that it will be replacing. Talk about stuffing ten pounds of **** on a five pound lot. Four stories? Really? Clearly your taste is only in your mouth… after 30 years in the design field Elite Designs Unlimited,(only a designer) This is what cal poly ARC Dept. has to offer.. wow… all time low..
No Thought, no designate all ..
Wow, I think this building is beautiful! I Love the look with shops downstairs. What does the City council want? This looks Classy. Guess they want old out dated, same as usual, fogie style? Actually, LAH, the council approved this project by rejecting the appeal.